yesterday, and today is gone. Yesterday, nor what I had today. I shall look upon the heavens, and await for you, Today, and tomorrow, and for all eternity. Your light will forever shine my love. Whenever I wish to feel you near. And there forever more you will be with me…. 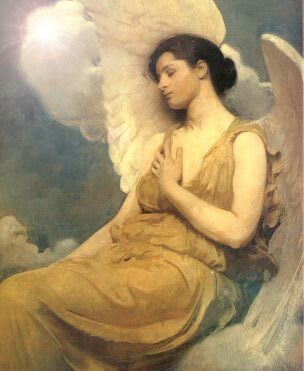 ANGELSTARSPEAKS, awaken to hear her voice again…..
to hear her voice speak.